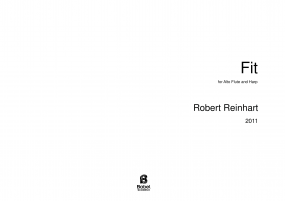 Robert Reinhart is a Chicago-based composer whose interests include timbralism, microtonality, early music, and extended techniques. 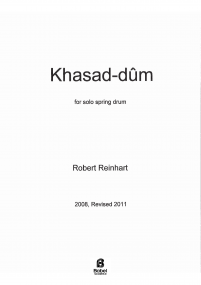 His works have been performed in the United States, Brazil, Canada, Czech Republic, Germany, and Ukraine. 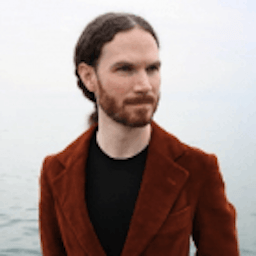 He obtained a doctorate in composition from Northwestern University, and has studied under Zack Browning, Ron Caltabiano, Josh Levine, Carlos Sánchez-Gutiérrez, Amy Williams, and Jay Alan Yim. 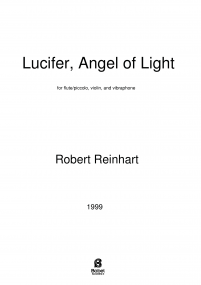 He has also studied early music under Fred Stolzfus, Mary Springfels, and Linda Phyllis Austern. 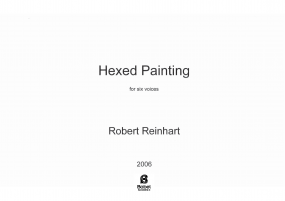 In 2008 Reinhart was a finalist for the Julius F. Jezek prize in composition for his vocal sextet Hexed Painting, and his Praeludium was honored by ASCAP in the 2005 Morton Gould Young Composer Awards. 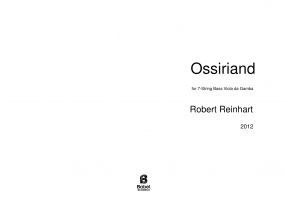 His 2012 work Ossiriand is currently being recorded by gambist Andrew Arceci, and his 2013 work Zephyr is being recorded by pianist Joann Cho. 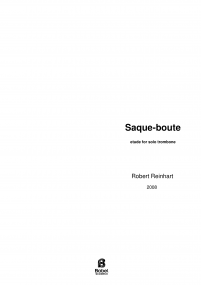 His works have also been performed by Ensemble Dal Niente, flutist Maria Carolina Cavalcanti, trombonist Mike Svoboda, and gambists Mary Springfels and Craig Trompeter. 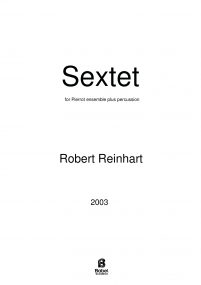 Currently the Coordinator of Sophomore Theory and Aural Skills at Northwestern University, Reinhart has also served as a lecturer in composition and orchestration at Columbia College Chicago. He has recently appeared as a vocalist and bassoonist on the a.pe.ri.od.ic ensemble's recent CD more or less, featuring works of Jürg Frey. 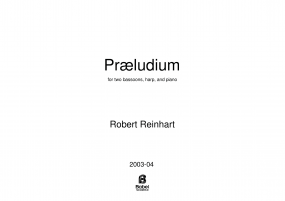 In addition to being co-director of the Outer Voices ensemble, he remains active in the a.per.i.od.ic, Music Room, and Triple Reed Trio ensembles.